All countries can improve their health information systems and make better use data for quality, safety and performance gains and to advance medical treatments and practices. Many countries are at the beginning of a complex journey to encourage the development and safe use of health data. 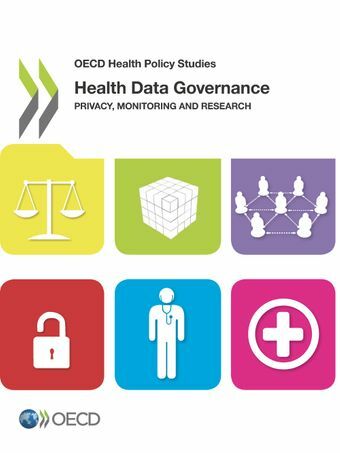 Strong health data governance frameworks are needed so that all countries can safely enable data use to improve health care quality and performance. Eight key data governance mechanisms support strengthening national health information systems and multi-country studies to improve the public’s health.